Let's put that long wet winter behind us and get ready for those warmer months ahead with some special offers. 20% Off of Brakes work - Discs & Pads, Brake fluid, Calliper rebuilds and painting. Usually, our air conditioning service is £89 Plus gas, the maximum cost of gas, if your system is empty, would be £30. 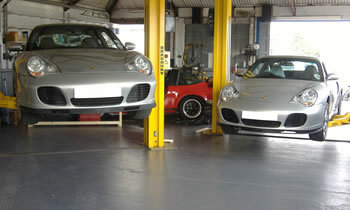 Usually, our alignment check is £45. Call us on 01202 488800 to book your car in now! * Limited bookings available, arrange yours now to avoid disappointment. Prices are plus VAT. 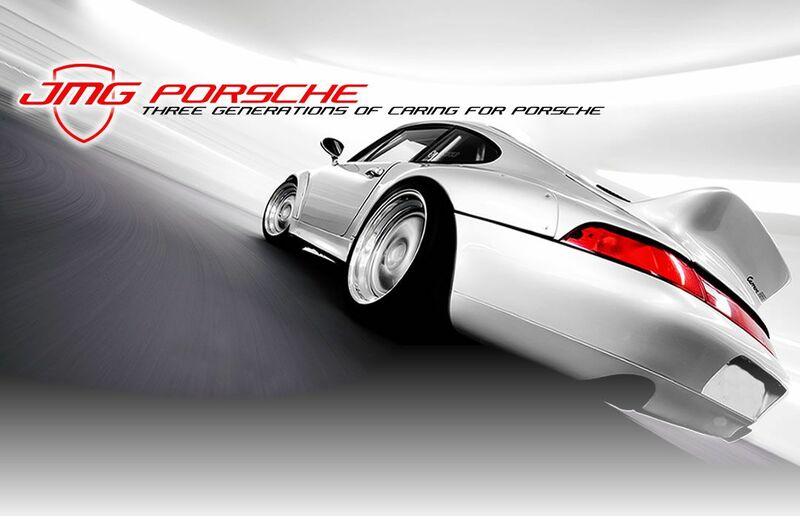 Get your Porsche checked over before you buy it! Imagine being able to see into the future. Would it be nice to be able to predict what problems your future Porsche may develop before they actually become a problem? Not only this, would it be nice to be able to tell the person selling it what is wrong with it, how much it will cost to put right and perhaps get a discount on the price? With the aim of removing these mysteries from your Porsche buying experience, JMG Porsche offer a 500 point, detailed pre purchase inspection, along with a detailed report for only £299 Including VAT. Typically, the results of the Porsche will reduce the purchase price for you if anything is found to be wrong with the car, and if not could save you thousands of pounds. Usually the inspection takes two hours, and you can arrange yours now by calling 01202 488800 and asking for a Pre Purchase Inspection. With Springtime officially here, why not enjoy the reassurance of a free springtime health check by our Porsche only technicians. Checks - Tyres, Brakes, Suspension & Steering. Checks - Heating and Engine Cooling system. Checks - bulkhead and roof drains. Checks - Battery, Starter and Charging system. Test and top up - Engine oil, brake fluid, coolant, washer fluid. No Strings attached, no hidden catch and no obligation to have any work performed, bringing biscuits for us are completely optional!